Let me show you the largest cities in America. Those are Mexico City, Sao Paulo, New York City, Los Angeles and Buenos Aires. The America is inhabited by different people. Therefore, you can find them speaking in different languages such as English, Spanish, Dutch, Nahuatl, Guarani, Haitian Creole, French, Portuguese, and Aymara. America is also called as the New World. 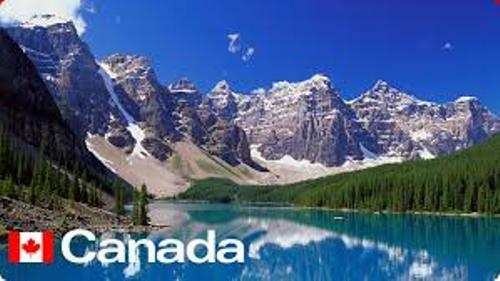 The continent is the combination of South America and North America. The landmasses of American occupy 8.3 perfect from the total surface of earth. There are many large river basins in America. Most of them can be found on the eastern side. Those include La Plata, Amazon and Mississippi. Get facts about Amazon River here. 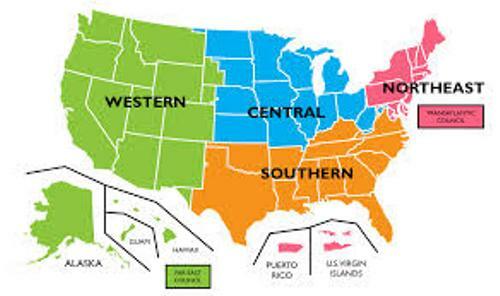 You can find different ecology and climates in America. The South America and Central America are filled with tropical rainforests. The Alaska, Greenland and Northern Canada have arctic tundra. Sao Paulo, Mexico City and New York City are the most populous cities in America. The most populous countries include US, Brazil and Mexico. There are at least 900 million people living in America. 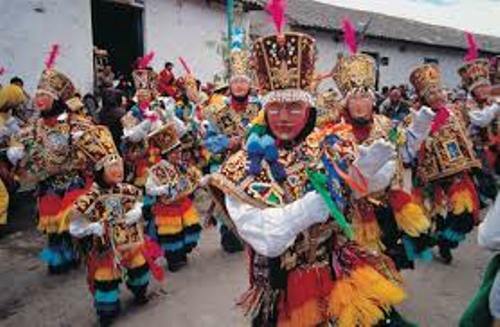 The culture of Latin America is rooted from the Latin Europe culture. 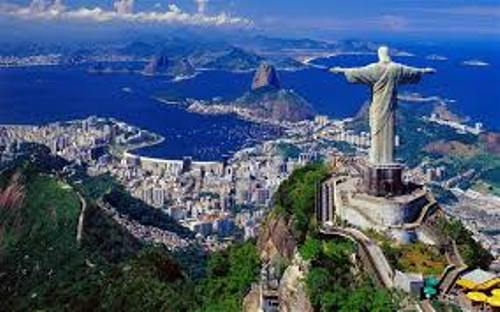 Most of the people speak Portuguese and Spanish languages. Most people in America embrace Christianity. But you can find 12 percent of the whole population is irreligion. They can be agnostic or atheist. There is only 1 percent of Muslim in North America. Amerigo Vespucci discovered America. It was known as a new continent. The name America was taken from his name. Get facts about Amerigo Vespucci here. The second expedition of Amerigo Vespucci was in May 1499. He went to South America and discovered Amazon River and Cape St. Augustine. Do you want to comment on facts about America?